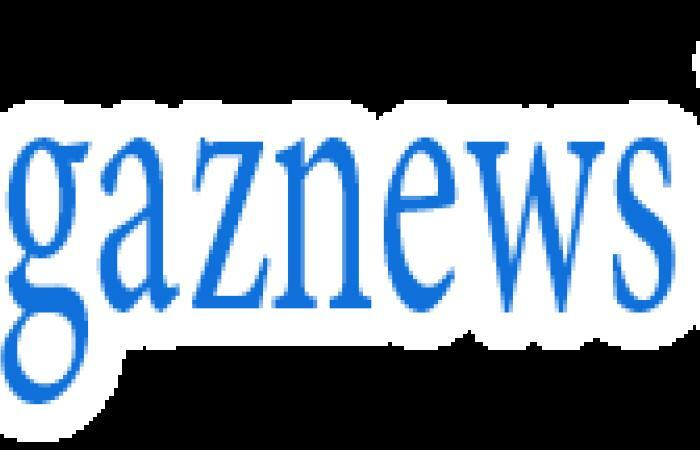 Jessika Power and Telv Williams have been embroiled in a public slinging match this week, after he claimed they 'hooked up' back in December, while she was dating Dan Webb. 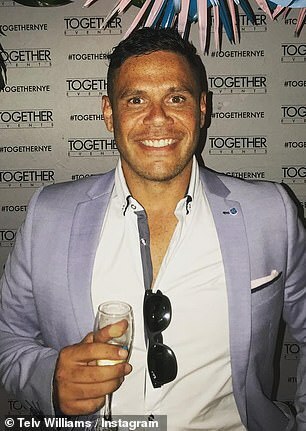 And just hours after Married at First Sight's Jessika, 27, furiously denied cheating on Dan, 35, an eyebrow-raising video has surfaced that is sure to set tongues wagging. 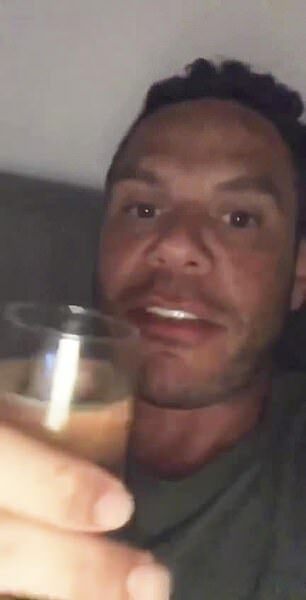 Footage obtained by Daily Mail Australia on Tuesday shows Jessika and season 5 MAFS star Telv relaxing on her couch with a bottle of champagne at 3am, at her old house in Perth on Christmas Eve. Dressed in skimpy black hot pants and a tight T-shirt, a giggling Jessika is seen pouring champagne into a glass and whispers '...You show me your areola first'. She then hands the glass to a bleary-eyed Telv, who takes a sip while smiling for the camera. A second man is also seen in the background of the clip. It comes after Jessika said on Instagram this week that she and Telv met only for an informal business meeting.